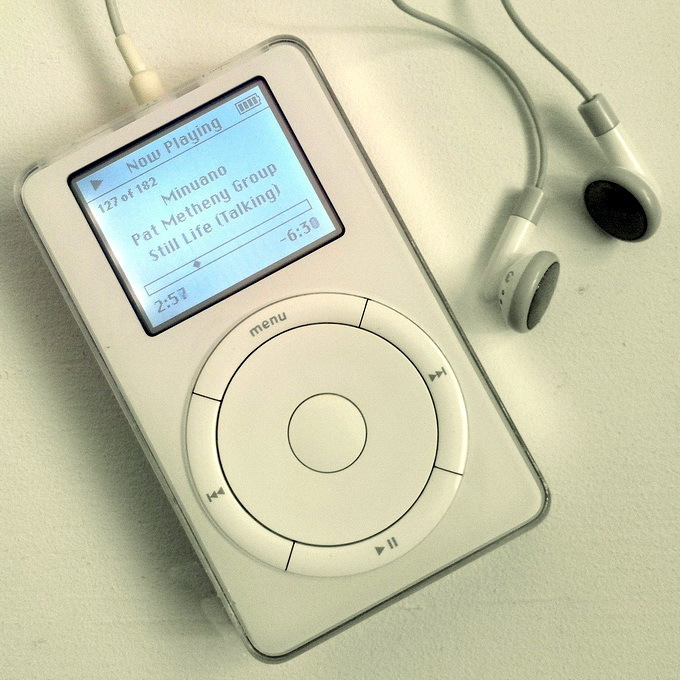 I was looking at a photo of the first ever iPod the other day, as seen above, and thought back to the days when that particular design and technology was cutting edge. It was released in 2001, boasted an impressive 5GB storage and had a mechanical scroll wheel with a design that still looks good to this day. 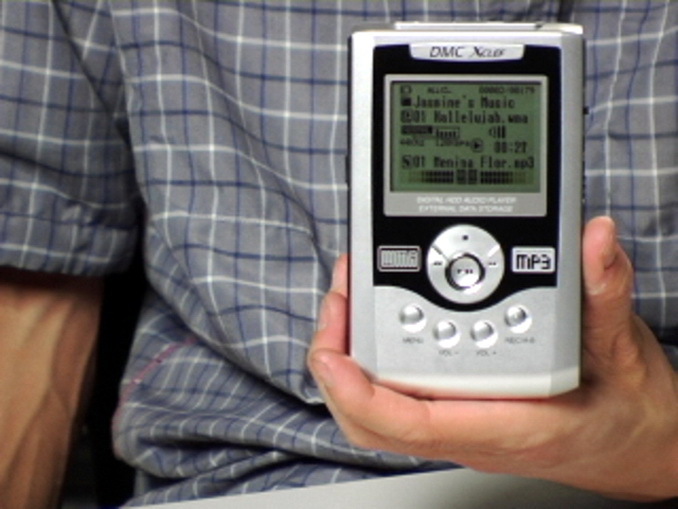 The nostalgia quickly took hold and I proceeded to then take a look at the first ever MP3 player in general. 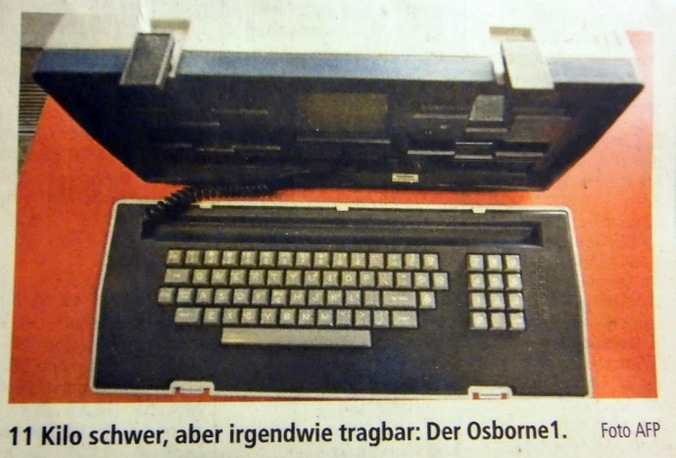 Then the first ever laptop. 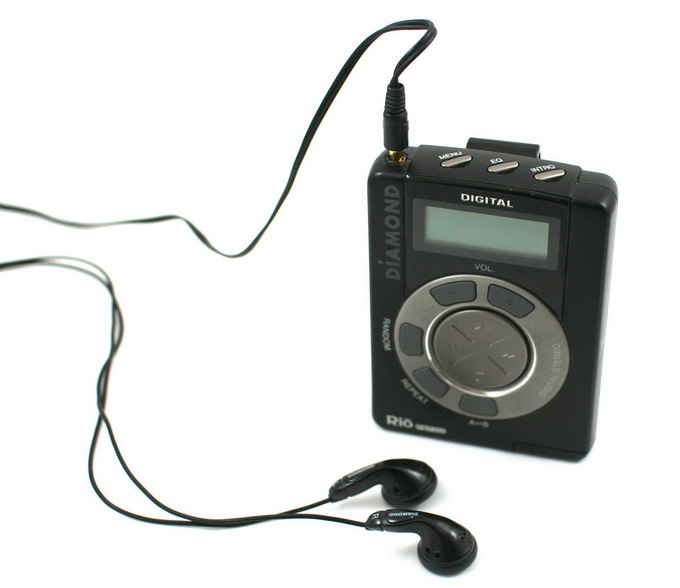 The first MP3 player to hit the market was the MPMan F10, pictured above. Looking much like a set of bathroom scales and released in March of 1998, the F10 came with 32MB on board. 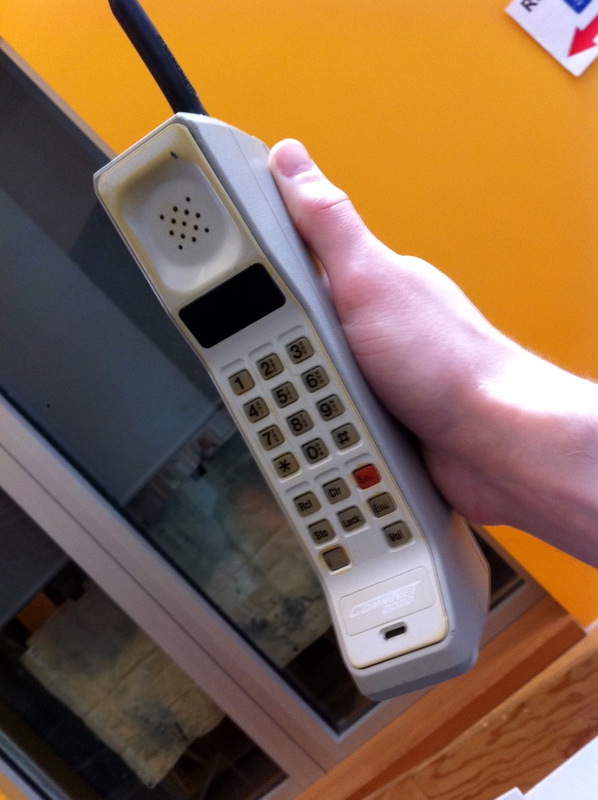 Hhowever owners of this newfangled device were able to upgrade to 64MB simply by sending the thing back to Eiger Labs along with a cheque for approx $80. 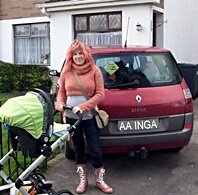 The public were slow to take to the invention. 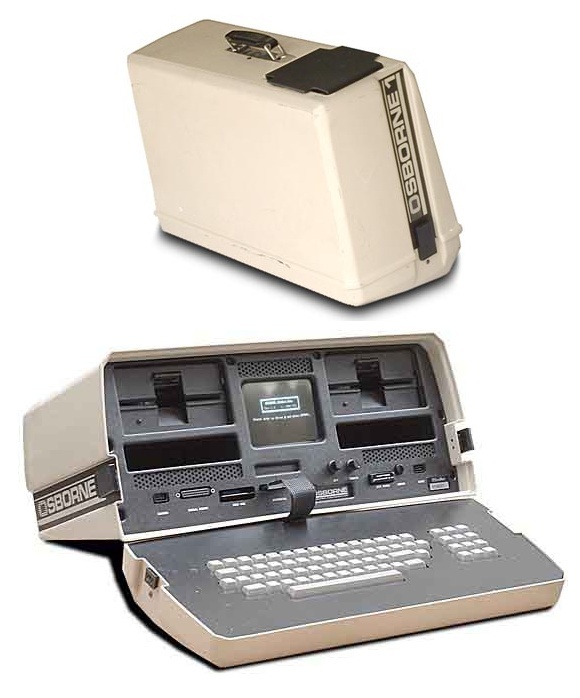 1981 saw the release of the Osborne 1, the world’s first portable computer. 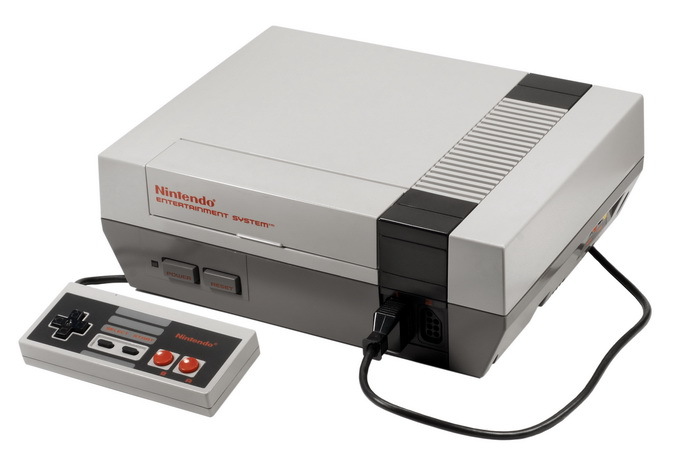 The entire thing was housed in its own case and as a result weighed a hefty 24.5lb. 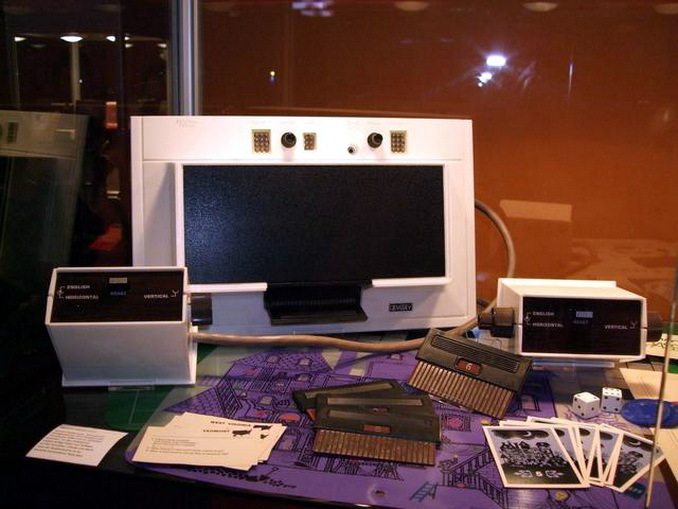 64K of RAM and a 4MHz CPU were contained within, whilst a 5″ screen showed off the results. When released the Osborne1 cost $1795. 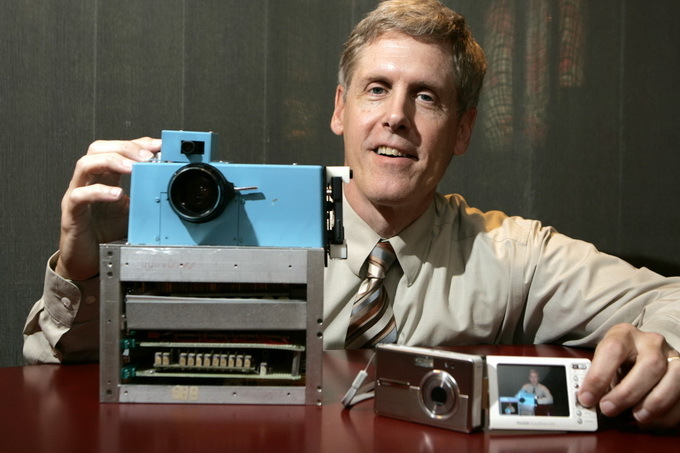 Amazingly, the first ever attempt to build a digital camera occurred back in 1975 when a Kodak engineer by the name of Steven Sasson hacked together the prototype in the above photo. 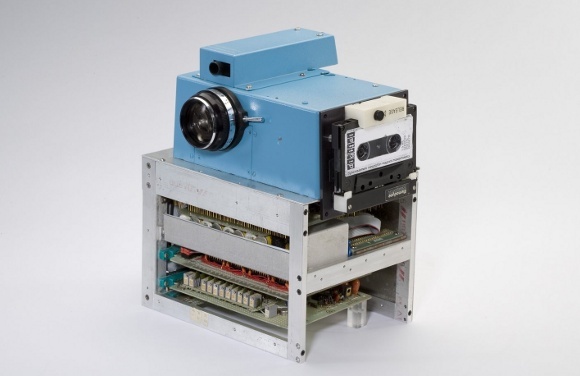 Using a CCD image sensor, the machine boasted a resolution of 10’000 pixels (0.01 Megapixels) and took 23 seconds to capture the black and white image and record it to cassette tape. 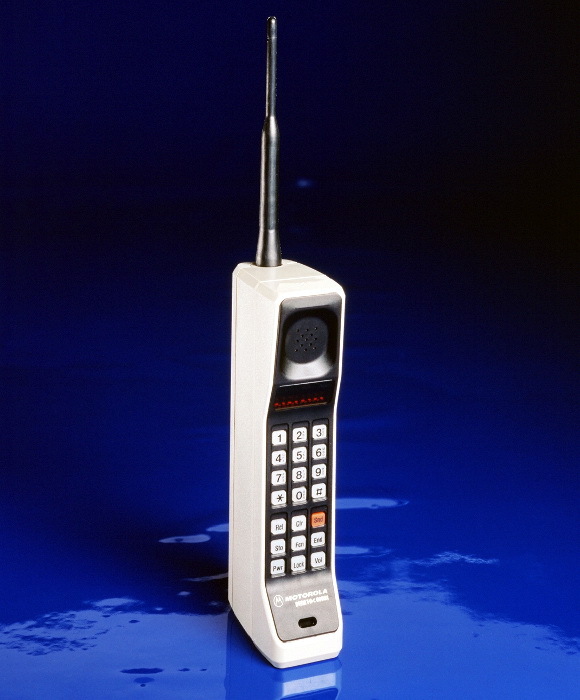 Motorola’s DynaTAC 8000X became the world’s first commercial handheld cellular phone back in 1983 after gaining approval from the FCC. Upon release, the phone cost an impressive $3,995 but despite the whopping price tag thousands of people joined waiting lists to get their hands on one. Its dimensions in inches were 13 x 1.75 x 3.5, it had an 8hr standby time and could store 30 numbers. 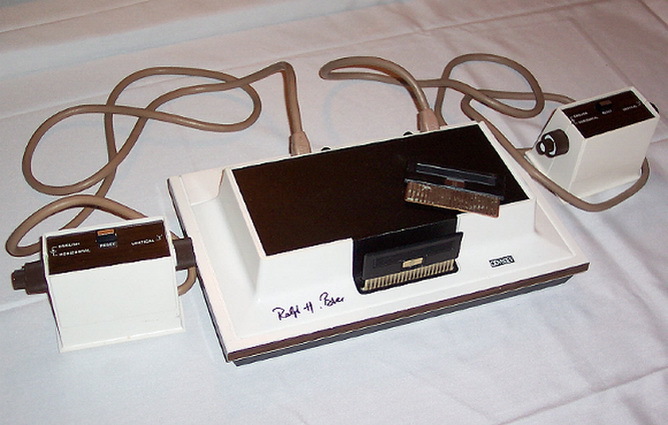 In 1972, a whole 3 years before Atari released their extremely successful Pong console, a company by the name of Magnavox released the Odyssey, the world’s first video games console. 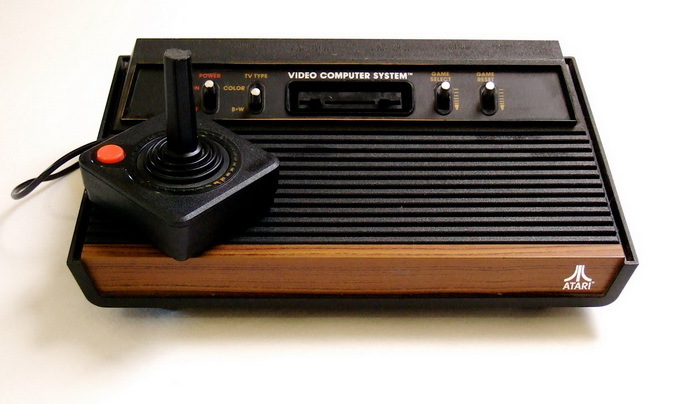 The console used a cartridge system and was unable to produce any sound but still, it was impressive hardware for its time. Apparently the marketing department at Magnavox didn’t capitalise on the machine’s potential though, and sales of the gadget dwindled. Previous Previous post: Athletes tattoos to feel powerful.